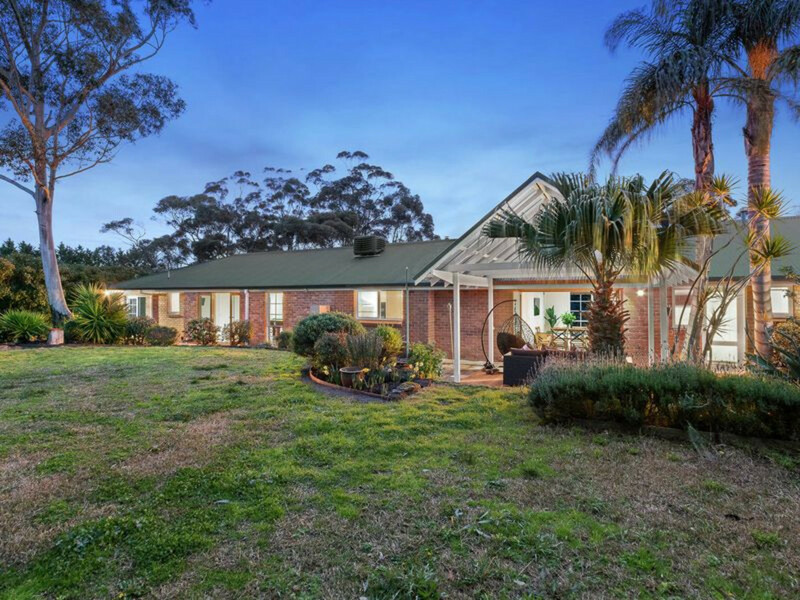 A haven for family living, this secluded brick veneer residence on 2460sqm (approx.) 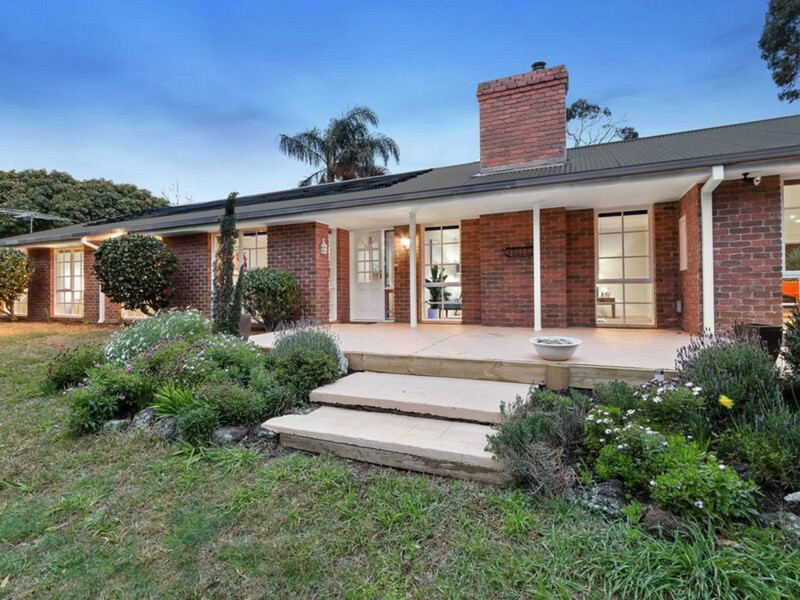 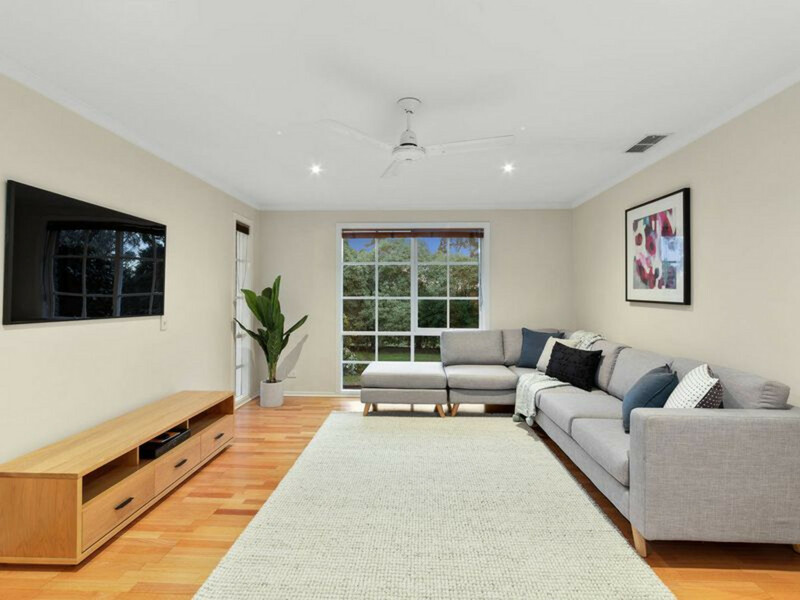 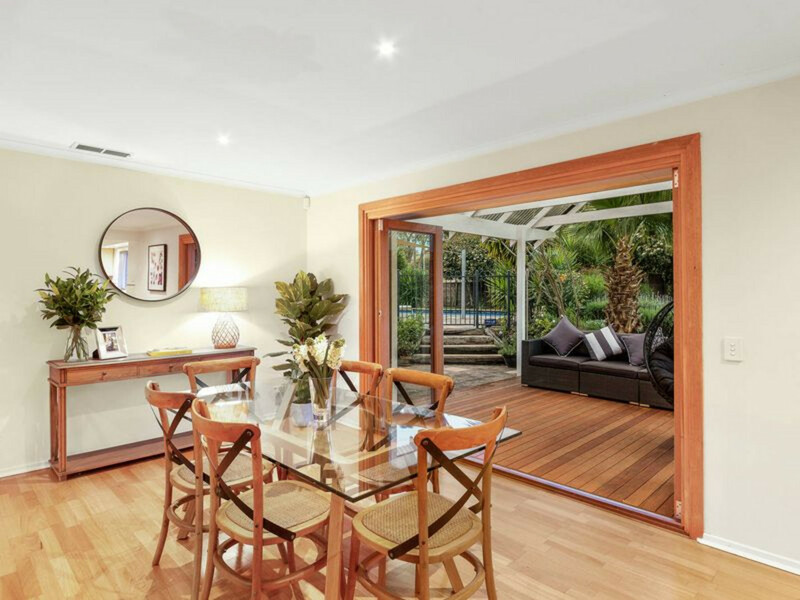 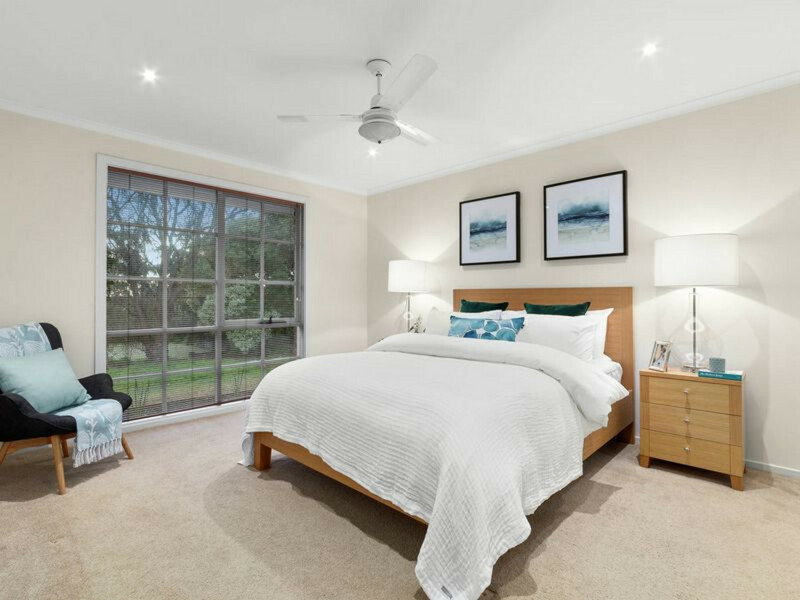 is positioned in a sought-after area close to quality schools and Mount Eliza village. 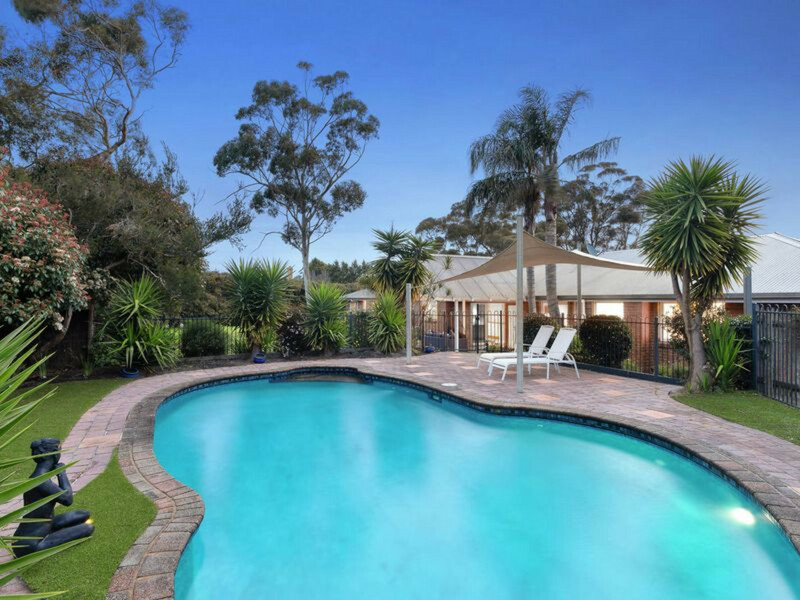 Ideal for entertaining, it comes complete with front and rear yards, a solar-heated swimming pool and a relaxing poolside deck with shade sail. 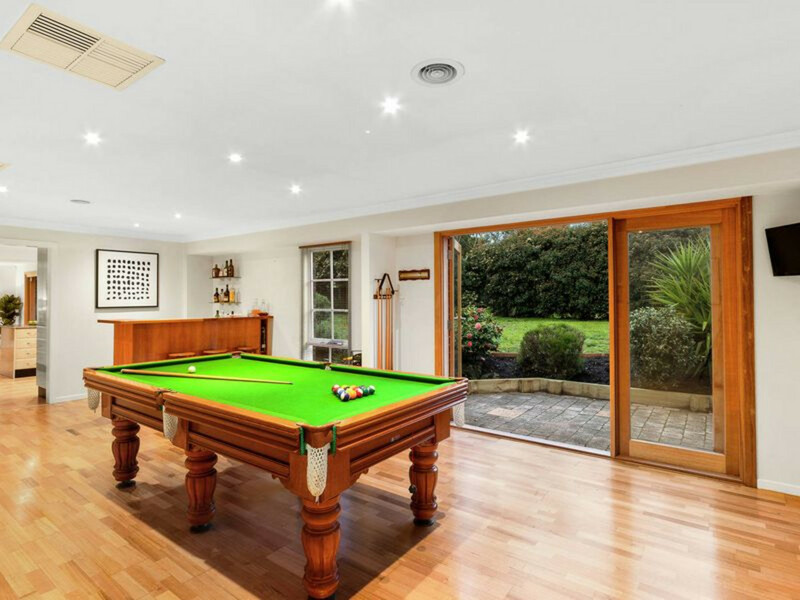 The spacious, updated interior comprises multiple living zones including a lounge with wood fire, sitting room and rumpus/games room with a pool/snooker table and bar. 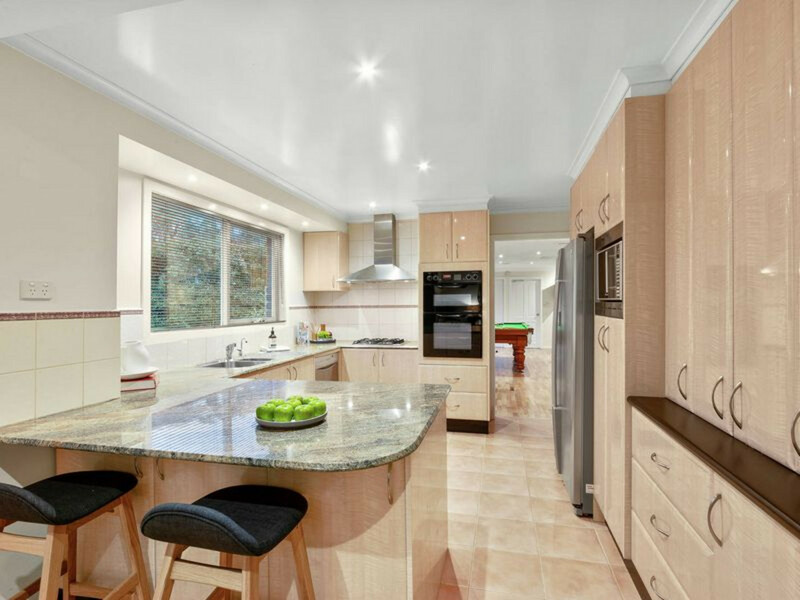 The kitchen features granite benchtops and a gas cooktop, while bi-fold doors in the family/dining area open to a covered alfresco area. 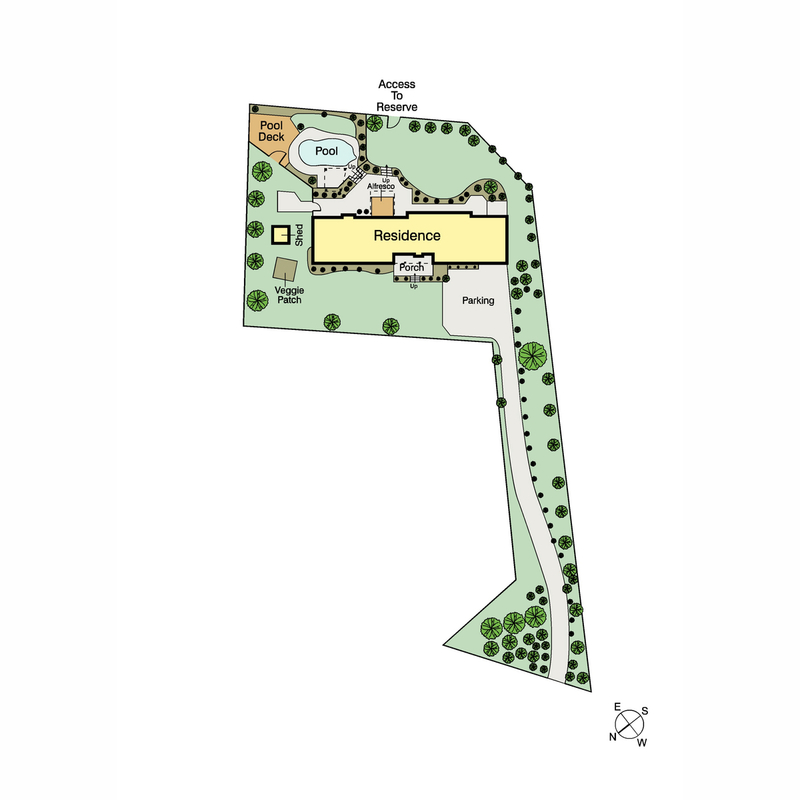 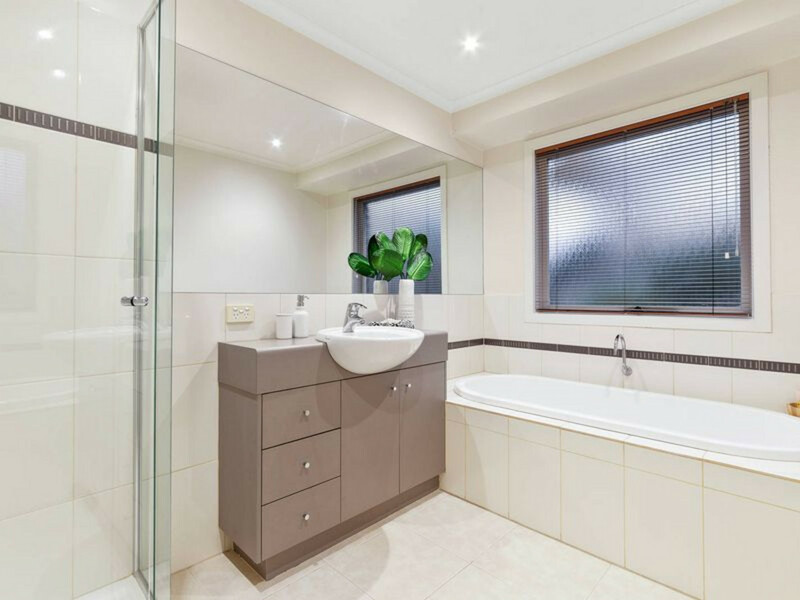 There are three bathrooms, a master suite plus a home office or fifth bedroom. 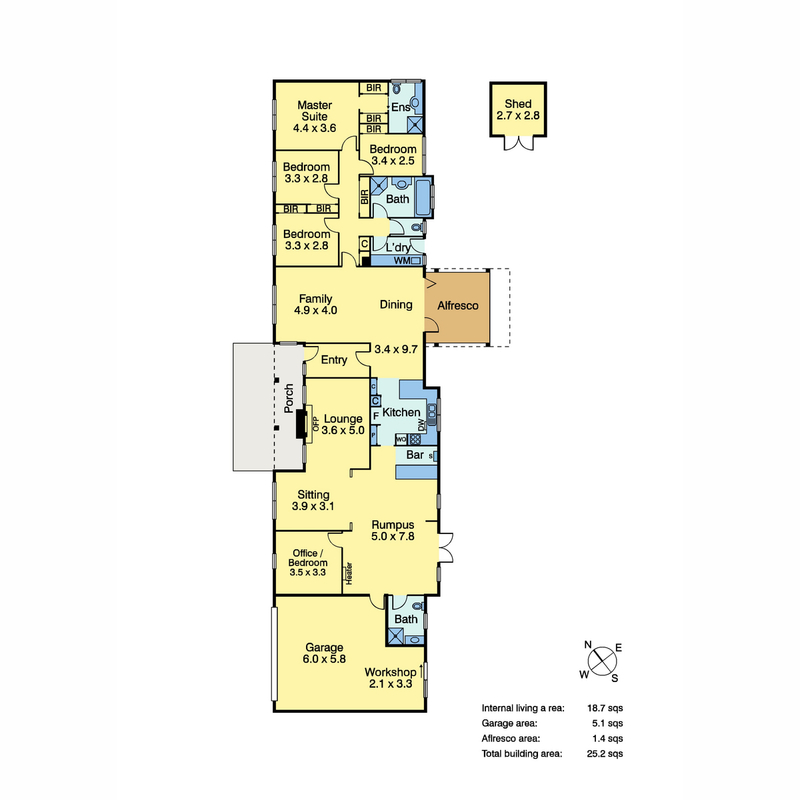 A remote double garage, ducted heating, evaporative cooling and security alarm are among other inclusions. 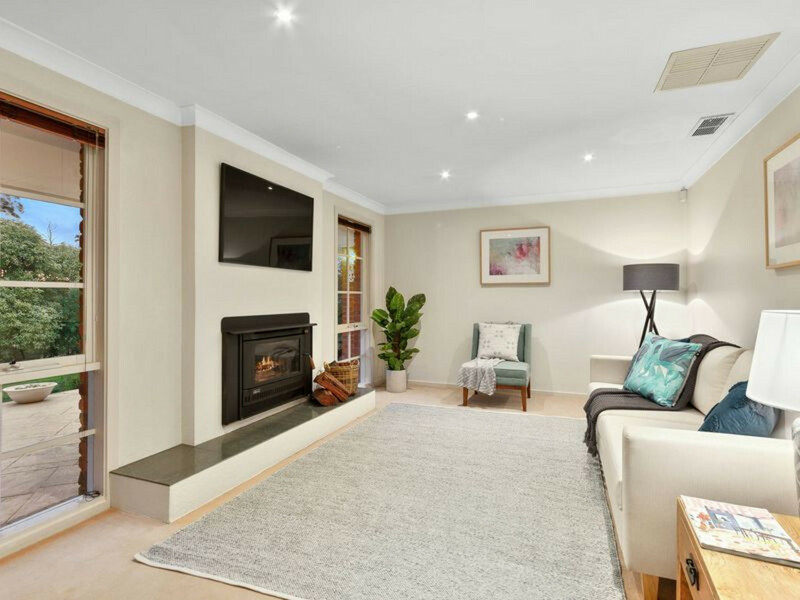 Adjoining a reserve with rear gate access, this property is situated in a choice pocket near bus stops, shops, cafes, beaches and more.